I’ve been a bit of a fan of Rowan Atkinson for about 14 years now – I still remember making my family watch him when I was in High School. I recently came across this video (7.5Mb) on YouTube. 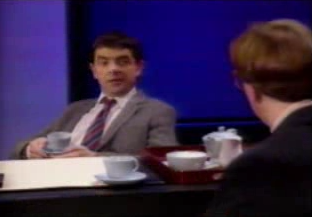 Rowan Atkinson is the Principal talking to a parent about his son, who received a fatal beating.